Next Level Dips.com Liquid wraps and protective coatings. We install liquid wraps with DYC Pro-Line and Autoflex. These wraps can help protect your OEM paint while giving your car a new look. Want to change the color of your car? We can help you find the perfect color. Welcome to Next Level Dips.com specialize in liquid wraps for vehicles. Our product helps protect your OEM paint while giving you a new color or new look on your vehicle. 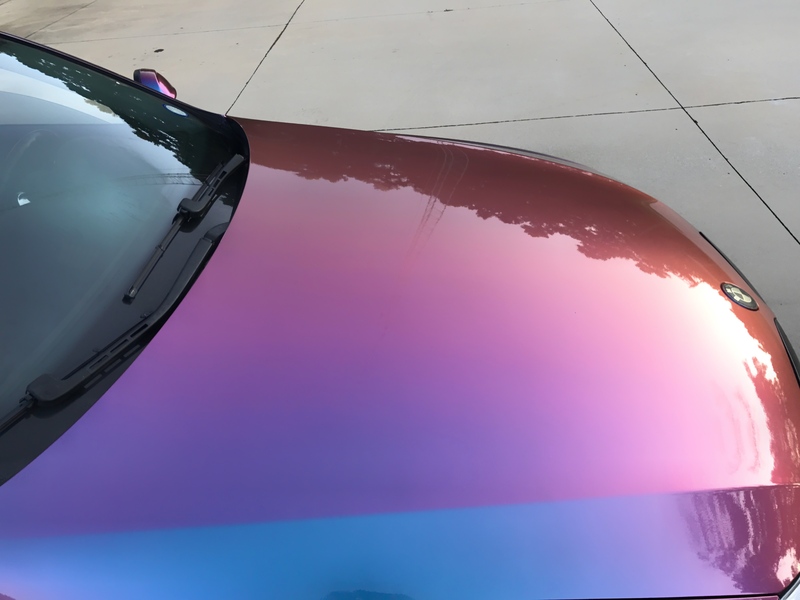 We can do any finish from Matte to a high gloss that will mimic a OEM paint job. The product is sprayed on and can be peeled off at anytime. You can choose between a Matte, Satin, Frosted, or High Gloss finish to best fit your look. The high gloss coating can be sanded and buffed to clear any scuffs that you might have while the coating is on your vehicle. Want to purchase Dip Your Car products? If so click the Dip your car logo below and it will take you to the site. 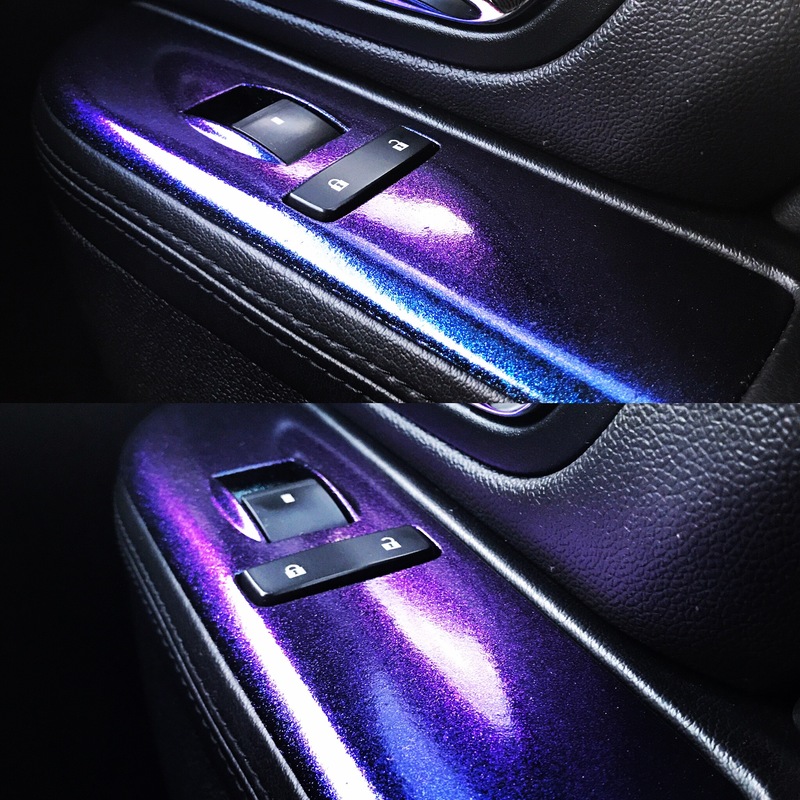 Want to see what your car will look like dippped? Click HERE to see? Have a dipped car? Make sure you come to us for the aftercare products of your dip. Please Click HERE or the logo below for Honest Car Care products. These washes are plasti dip, proline, and autoflex safe. Follow us on Instagram to see our most recent installs. Site is still under construction. Please keep checking back for updates and our online store coming soon. We specialize in liquid wraps and protective coatings for you vehicles. Call 619-315-4385 to setup an appointment. Or you can email info@nextleveldips.com to setup an appointment.